We had several goals with the hackathon: To bring different departments together – which do not usually talk to each other; to create an innovation culture where we work more to understand the problem before we throw ourselves into solving it; to think a little more about self-organization and dare to engage in Open Space meetings. Our greatest value has been that many employees now have seen how innovation happens not only in the R&D department but as different initiatives and inspiration from several departments. In addition, 27 good ideas were developed by 160 employees in 2 days. All ideas were presented in one format, which made the evaluation much easier. I am very satisfied with our collaboration, which was continuously adapted as our understanding and maturity increased. Finn’s commitment during the process has been a decisive factor. With professional depth and experience, we were guided throughout the entire project. It has been inspiring and moved by our perception of how we should develop going forward. 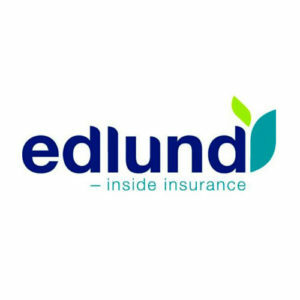 You may read more (in Danish) about the Edlund Hackathon here.